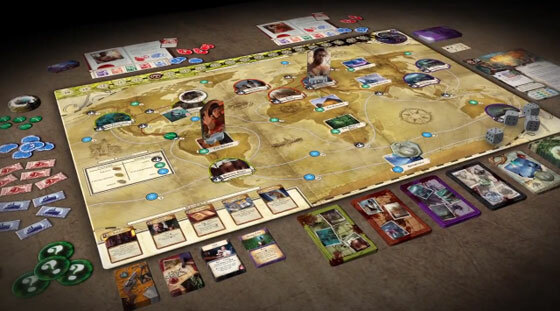 Eldritch Horror: Across the globe, ancient evil is stirring. Now, you and your trusted circle of colleagues must travel around the world, working against all odds to hold back the approaching horror. Foul monsters, brutal encounters, and obscure mysteries will take you to your limit and beyond. All the while, you and your fellow investigators must unravel the otherworldy mysteries scattered around the globe in order to push back the gathering mayhem that threatens to overwhelm humanity. The end draws near! Do you have the courage to prevent global destruction? If you want to play, make sure you are on time, seats are given on a first-come first-served basis. The presentation will have slots for 4-5 players. Consider that we will need a bit more than 3 hours to explain and finish the game. In case there are more than 4-5 players willing to play on Tuesday, I will also make a special presentation of X-Wing Miniatures, a racing scenario! In X-Wing Miniatures Game, you take the role of squad leader and command a group of merciless Imperial or daring Rebel pilots in furious ship-to-ship space combat. In the special presentation scenario, you’ll just control one starship and try to win the prestigious Vidla Crucible space race! 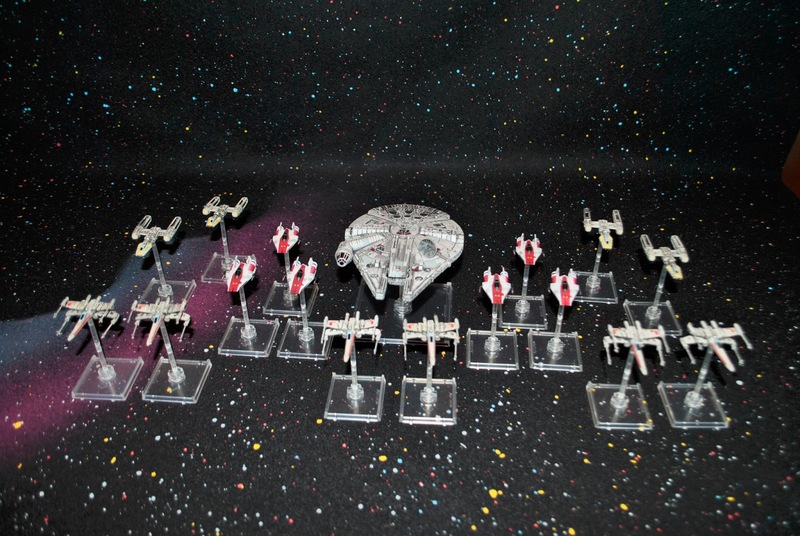 If you already know the X-Wing Miniatures rules and want to participate in the race, you may spend up to 40 squad points to create your own ship design (one ship and any modifications, titles, upgrades,…). If you haven’t played yet, don’t worry, I’ll bring several designs people can choose from. If you want to play, make sure you are on time, seats are given on a first-come first-served basis. This presentation will have slots for 3-6 players. Consider that we will need a bit less than 2 hours to explain and finish the game.